Dominic Inouye, Founder of ZIP MKE. Milwaukee has 28 distinct ZIP codes, and a grassroots initiative is underway to capture the beauty from each one of them in a series of photographs. The project is called ZIP MKE, led by founder Dominic Inouye. 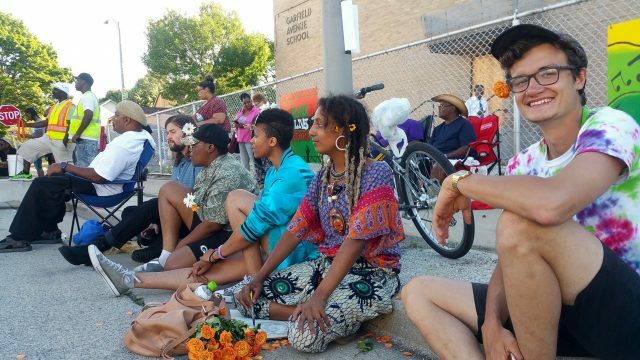 He says he was inspired to launch the project after the officer-involved shooting of Sylville Smith last summer and the unrest that followed in Sherman Park. Discouraged by the disparaging reactions he saw on social media from those living outside the neighborhood, Inouye wanted to take action. “One of the problems was we were talking about each other without really seeing each other, and, therefore, without really knowing each other,” he said. 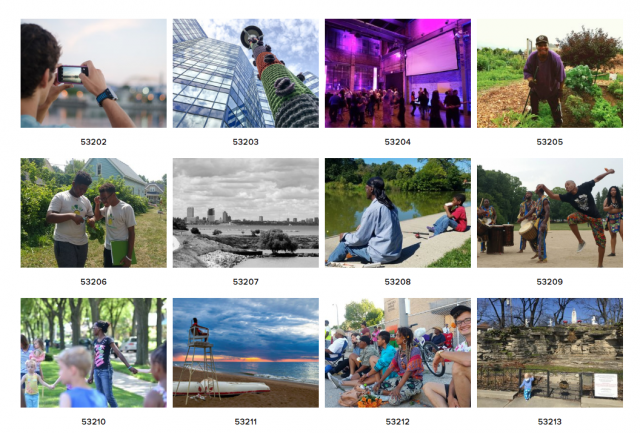 In the months that followed, he and a small team of volunteers have amassed a collection of nearly 900 original photos from each of Milwaukee’s ZIP codes. Some of the photos were submitted by residents, but most of them were collected by Inouye and his team, he said. On a dedicated website, the photos are organized by zip code in individual galleries. But the project won’t be entirely based online. 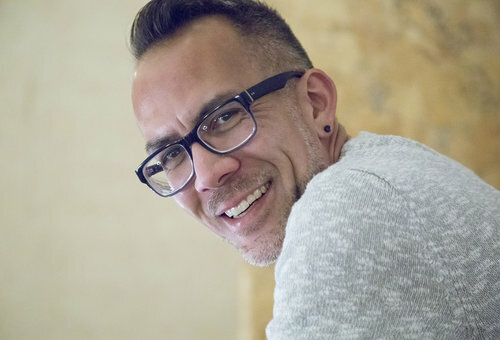 A physical gallery version of the exhibit will travel around at least four Milwaukee libraries this year, starting with Downtown’s Central Library. The exhibit will open during Gallery Day on Saturday, Jan. 21. Inouye also says he hopes to bring the program to public schools in 2017. For much more about the project, listen to our interview above.